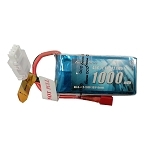 Stable automatic stacking technology enables single cell capacities of 3700mAh. 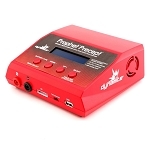 Up to 2 times of service life compare to other brand battery at the same rating. 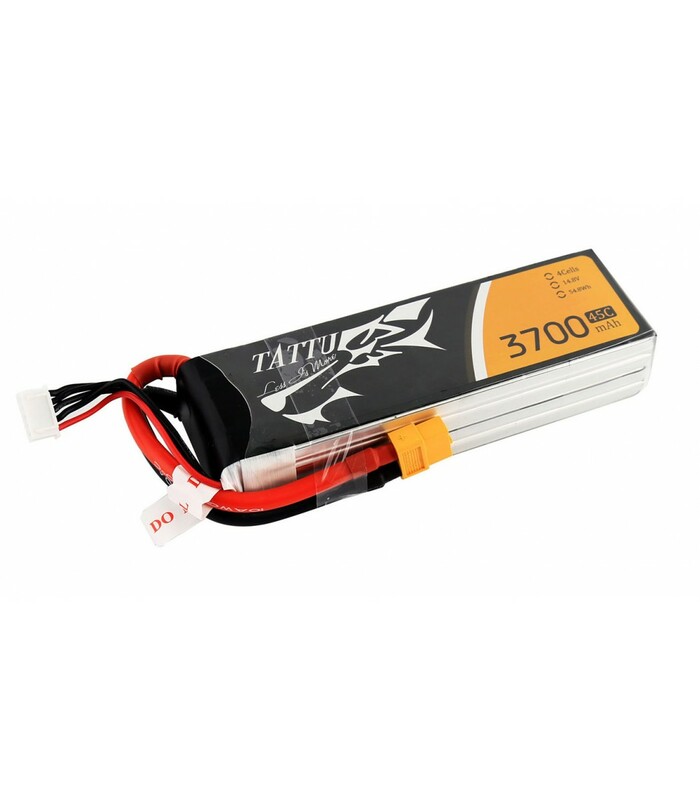 Tattu batteries provide high quality, reliable power for Vortex, and other FPV Racing Quadcopters.